We take online hype very seriously at Beauty Bay HQ. This year there have been many contenders for best beauty products of 2017, but only a few well and truly broke the internet – garnering enough buzz on social media that they crashed websites and clogged up waitlists. It’s worth the trouble though, if at the end of the day, you get to brag that you were one of the first to get your hands on the most coveted palette/foundation/face masks of the year. 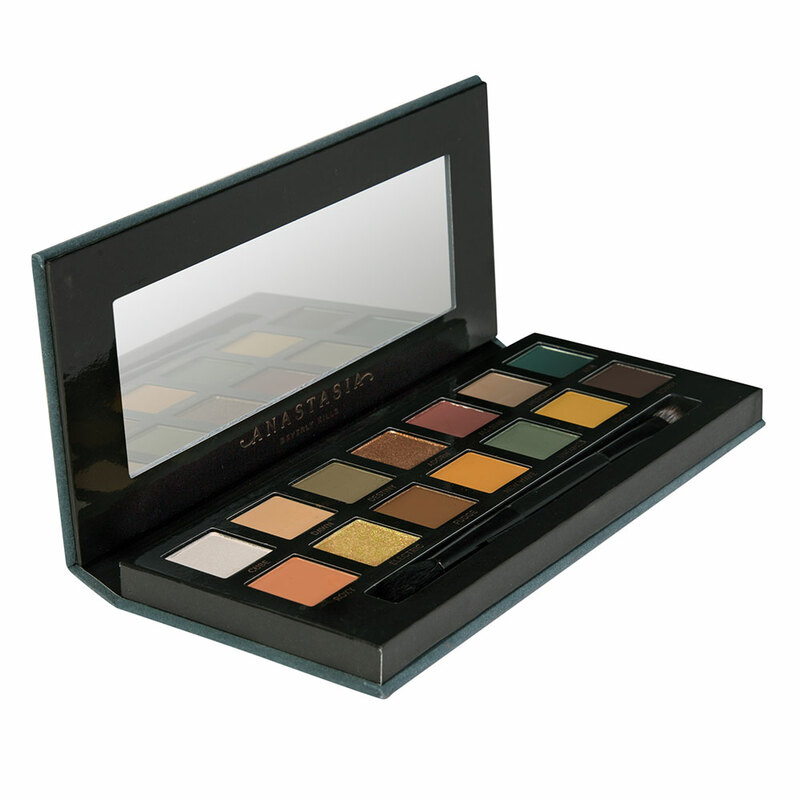 There are few things that the online beauty community loves more than makeup palettes. 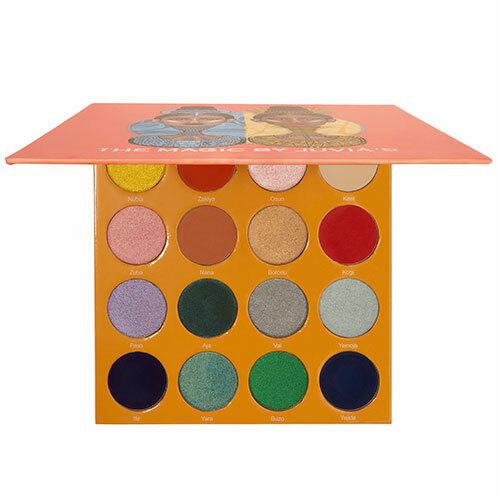 Morphe continues to nail the eyeshadow palette game, and their collab with beauty guru Jaclyn Hill was no exception (there’s a reason why it racked up a waitlist of over 60,000 in the run-up to the launch). It well and truly made the internet go crazy – since its release, the palette has sold out, been restocked, and then sold out again. It’s that popular. 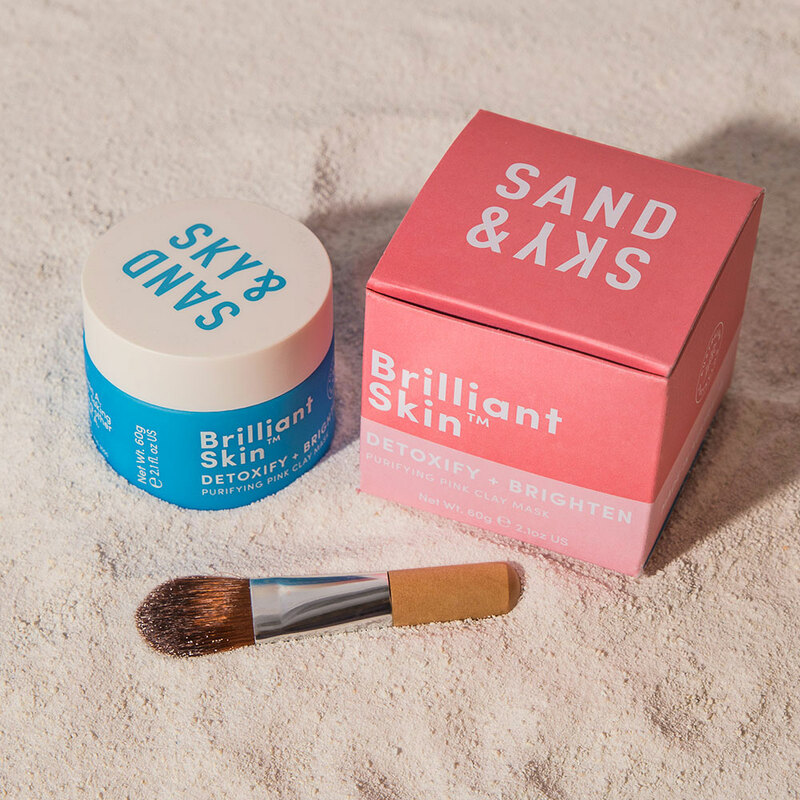 Skincare junkies have raved about The Ordinary’s skincare collection since before it was launched, and now you can reap the benefits of the brand’s skin-kind formulas and affordable price-tags in your makeup regime too. 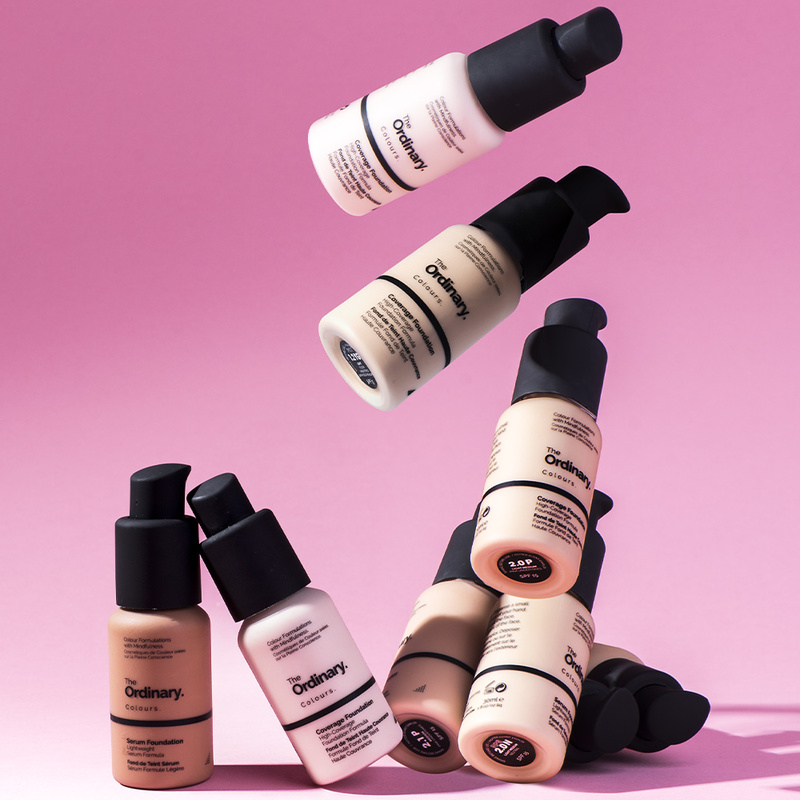 Most foundations are akin to thick, skin-coloured pastes – not the case with this formula – the next generation in foundation, this covers imperfections and blemishes, but feels completely weightless. 250,000 units were sold within the first week of launching, and even three months later, the foundation continually goes out of stock. In a year of never-ending beauty collaborations, can you name a more iconic duo? 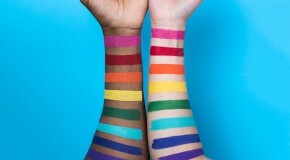 In April, Jeffree Star expanded his cosmetics range by collaborating with his friend and fellow YouTuber, MannyMUA, and the internet loved it. 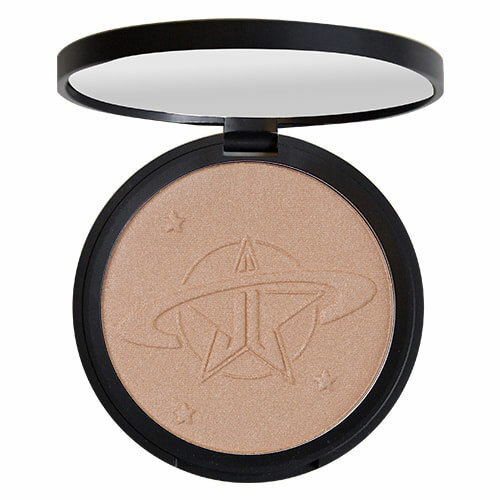 Every single product from the Jeffree x Manny collection was a winner, but the Skin Frost formula is so pigmented that you can apply it with your fingers (give us a every shade of Jeffree Star Skin Frost and we’d never need another highlighter again). The result is skin lit with a seen-from-space strobe. Sometimes you just want a rainbow, on your eyes… Of all the Juvia’s Place palettes, this received the most hype on Twitter upon launch. Why? Flip up the lid to reveal 16 of the most dazzling, richly-pigmented powders you’ve ever tapped our brushes into – each packing a punch of colour in a single coat. Even better, the formula doesn’t fade or fallout, so you can wear it for hours on end. It’s easy to see why it sold out immediately. After months of anticipation, Anastasia Beverly Hills finally launched the follow up to 2016’s Modern Renaissance Palette in July. 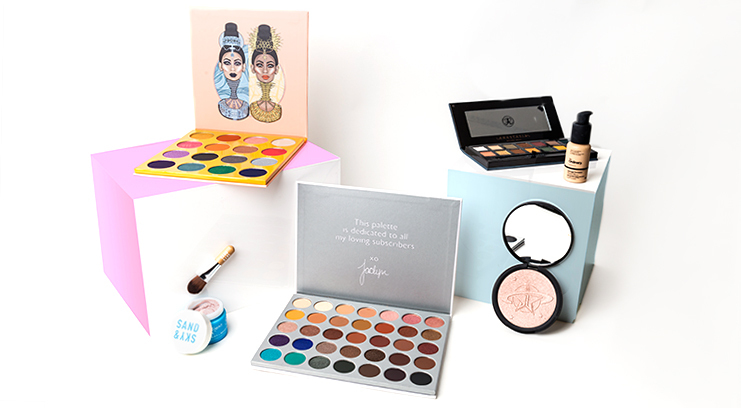 Although the palette initially left the internet divided, with issues of fallout, the brand quickly responded by improving the formula and replacing palettes – it was a glitch which only affected certain batches! Featuring a mix of matte, duochrome, and metallic formulas in edgy, underground colours, it looks so good it will inspire even neutral-lovers to try something new. This face mask made the rounds on Instagram earlier this year, with bloggers and beauty fans alike raving about its skin-brightening and detoxing benefits. The cult Australian mask is ideal for anyone with breakouts and blemishes (insert hand-raising Emoji here), and delivers everything you could want for your skin in just 15 minutes – hydration, brightness, a deep cleanse, smoothness, and lift. 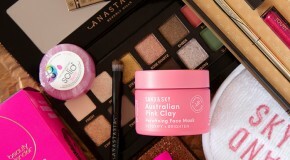 The secret in the sauce is pink Australian clay, nature’s most purifying ingredient. But our favourite part? The Instagrammable millennial pink colour.